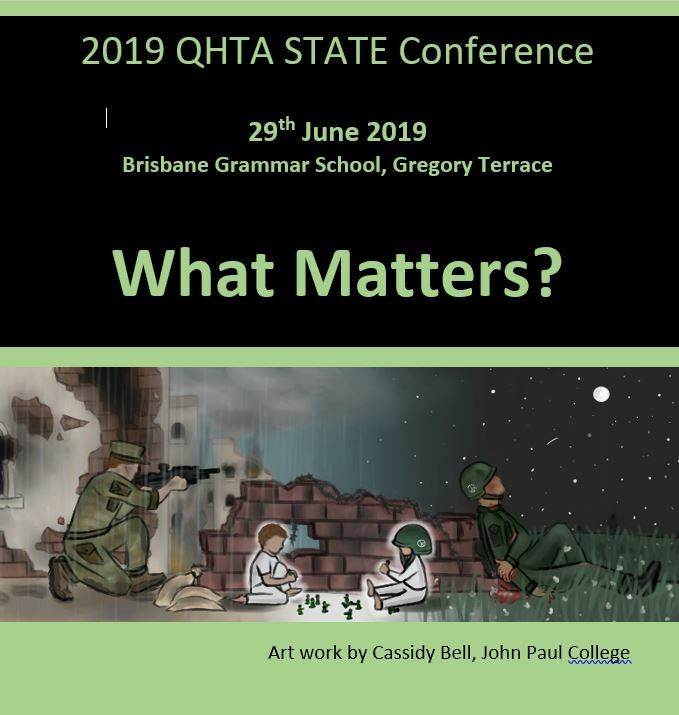 The Queensland History Teachers’ Association will be held on Saturday, 29 June 2019 at the Brisbane Grammar School (BGS) which is next door to Brisbane Girls Grammar School where we have held the conference in the past two years. The theme for the Conference is What Matters? Please note that all sessions are 60 minutes. PLEASE NOTE: Internet Explorer is no longer compatible with Conference Online system as IE software is no longer being upgraded. We recommend using Chrome, Edge, Safari and Firefox.